Need a Flower Delivery Auckland? Trusted Auckland Florist est 2006 - Over 50,000 Website Flower Orders. Welcome to Best Blooms - An Auckland flower delivery company you can Trust. We are a family owned business, comprised of partners Jo-Ann and Philip; who are both trained florists, and our fabulous team of hard-working, warm-hearted, flower-loving, creative floral designers. Our award winning flower shop is centrally located at 1/653 Rosebank Road, Avondale, Auckland 1062. Our convenient central location is right by the motorway making it a perfect access for our floral couriers to make your flower deliveries! 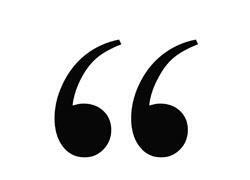 At Best Blooms we stand behind our name 100%. We source the freshest flowers from our local growers, as well as from the Auckland flower markets three times a week. With our high turnover of orders you can trust our freshness, quality and our rock-solid Guarantee. 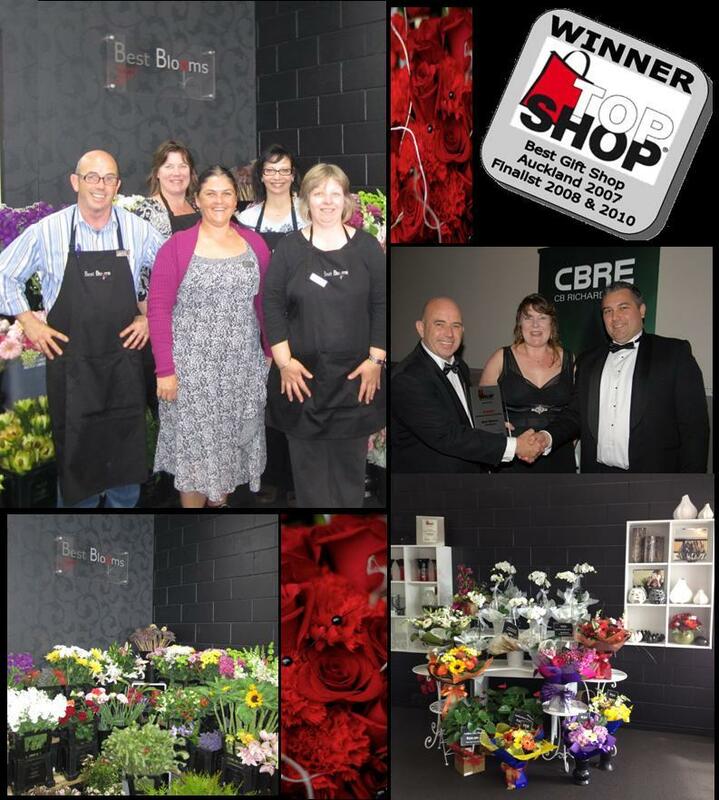 We are very proud of our friendly and excellent customer service ethics, which is why we were chosen the winner of the Gift & Florist Shop category in the prestigious Retailers Association Auckland TOP SHOP Awards 2007 and were Finalists again in 2008 and 2010. We are members of the New Zealand Professional Florists Association, the N.Z. Retailers Association, Teleflora International Florist Network and Petals Flower Delivery Service. Can I Order Flowers Online - Is it Safe? Yes - Please do! We use SSL encrypted security, and all payments are made through the secure payment gateway to ensure all your details are kept secure and safe. We know the first time you order flowers online you will have questions. Please do see our FAQ page where we hope to answer many of your queries. When sending flowers other questions you should ask are - Is this a Real Florist? Do they have a real flower shop or are they just a middleman using a website to get orders (and take a cut!)? You may have seen an episode on this dishonest practice on TVNZ Fair Go. Best Blooms is your Trusted Auckland Florist we have a team of 10 N.Z. trained florists and make all our beautiful flowers from our shop on Rosebank Road Auckland. Free Delivery Auckland wide. Can I phone you to Order Flowers? Yes of course! You may have more detailed questions such as, what are the freshest blooms in season, what colour roses do you have today, and what time does your courier deliver in Auckland? In these instances please do call us to talk to your florist direct, where we can also give you advice and ideas on the most appropriate gift to send for your delivery in Auckland. There is no extra charge for phone orders. We are a very technologically advanced florist but we don't hide behind our website. We have a real shop, a real address - not a PO Box, a real phone number and you are welcome to call us and speak to real people - our florists, who really do answer the phone! Phone (+64) 9 838 9058. Do you only Deliver Flowers in Auckland? Yes - We only deliver flowers in Auckland (and the Auckland area) as we believe this means we can concentrate on servicing our local area, where your flowers will be delivered by professional floral couriers who are experts in handling, carrying and delivering these fragile packages. Place your flower order with confidence today! Jo is our Wedding Designer and owner of Best Blooms. You'll find her in her happy place in the back corner "..the naughty corner" working on Wedding Bouquets for her Brides. Jo also works on the website and Social Media. Phil is the co-owner of Best Blooms. Often the smiling face of Best Blooms on the flower shop counter - Phil also buys at the Flower Market 3 times a week - at around 5:30am... Together, Jo and Phil have 2 beautiful boys - florists in training? ?